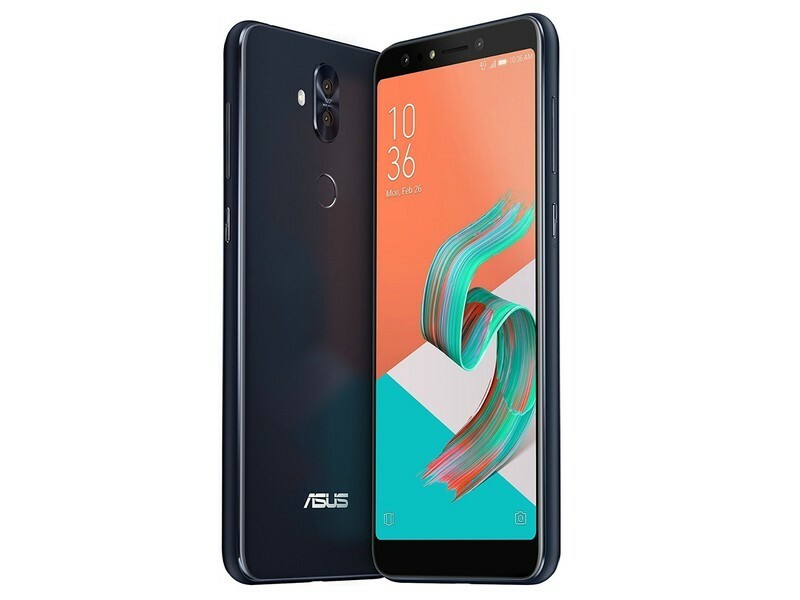 During MWC 2018, Asus announced the ZenFone 5, 5Z, and 5 Lite. The 5 and 5Z picked up a lot of attention for being shameless iPhone X clones, but the 5 Lite ditched the notch in favor of a basic, functional budget offering. Today, it’s been confirmed that the phone is now available in the U.S.